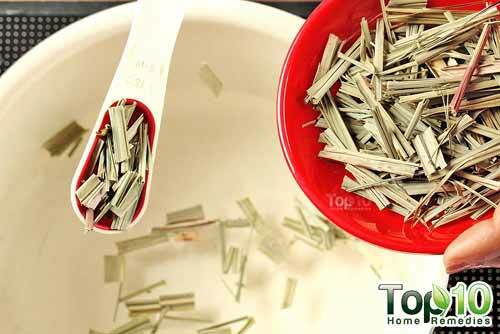 Lemongrass, also called fevergrass, is an aromatic herb mostly used in Indian, Thai, Malaysian and Vietnamese cooking. As the name suggests, it has a fresh, lemony smell and flavor. 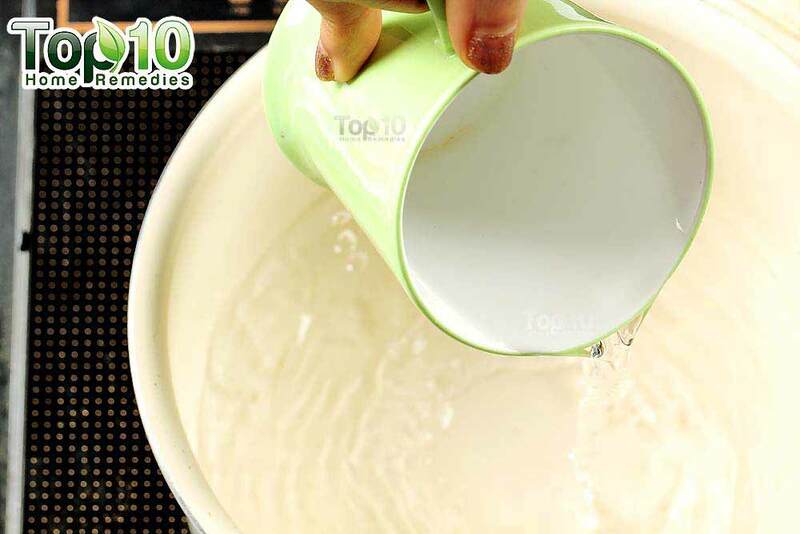 It offers several health benefits as it has diuretic, stimulant, carminative, anti-inflammatory, antioxidant, antidepressant, sedative, antimicrobial, analgesic, antispasmodic and anti-cancer properties. 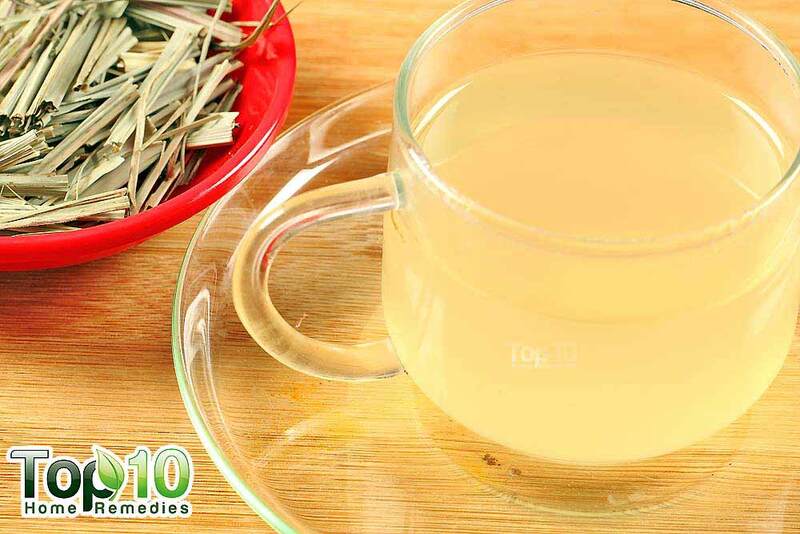 Thus, lemongrass tea helps detoxify the body, aids digestion, relieves nausea, lowers high blood pressure, treats insomnia, relieves stress, fights infections like cold and flu, controls cholesterol levels, lowers uric acid levels and more. 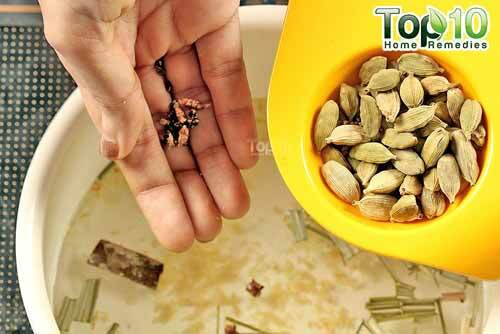 It can also relieve menstrual cramps and reduce arthritis pain. 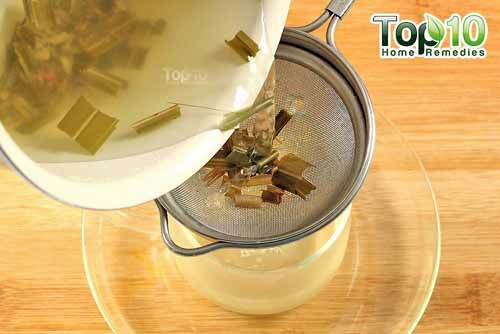 Lemongrass tea has been traditionally used to reduce fevers as well because it induces perspiration and cools the body. It is not recommended for pregnant women, though. Combining this herb with ginger, lemon juice and spices like cinnamon, cloves and cardamom makes it even healthier and enhances the taste. Ginger, in particular, imparts a strong flavor and also has powerful antioxidant and anti-inflammatory effects. Lemon juice, being rich in vitamin C, boosts immunity, balances pH levels in the body and facilitates weight loss. 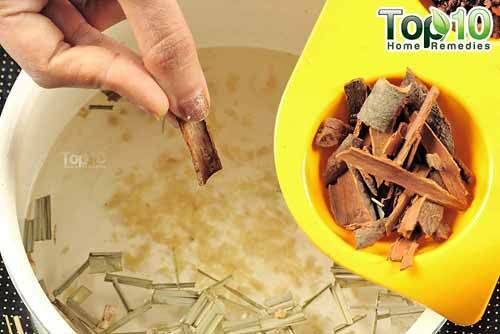 Cinnamon has been found to be beneficial for diabetics as it controls blood sugar. 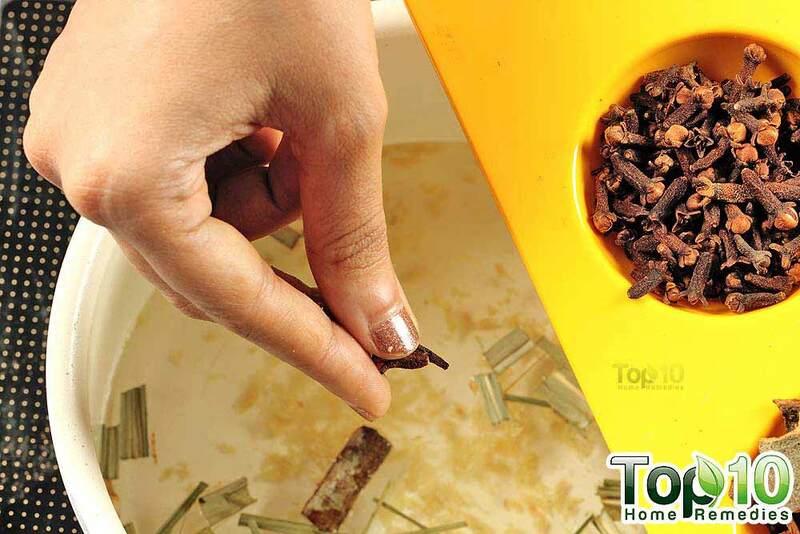 Cloves and cardamom beat bad breath, aid digestion and promote heart health. All these spices also improve blood circulation and boost brainpower. 1. Heat 2 cups of water in a pan. 2. 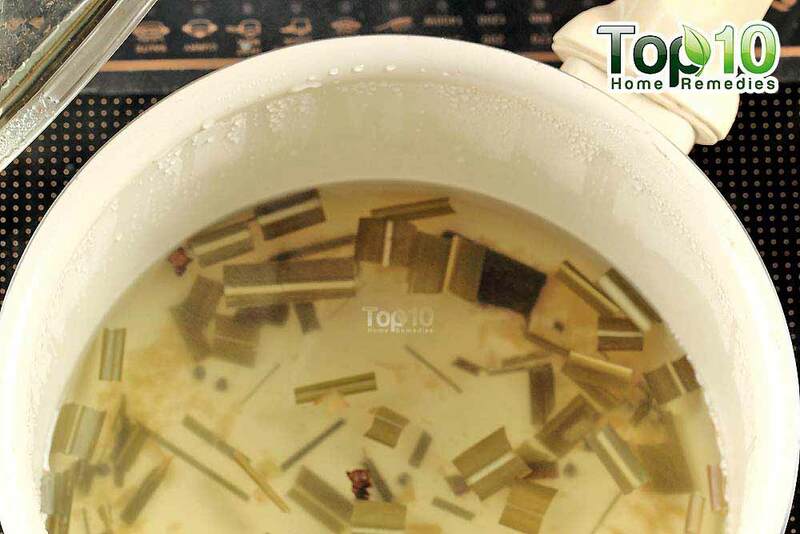 Add 2 teaspoons of dried lemongrass. 3. 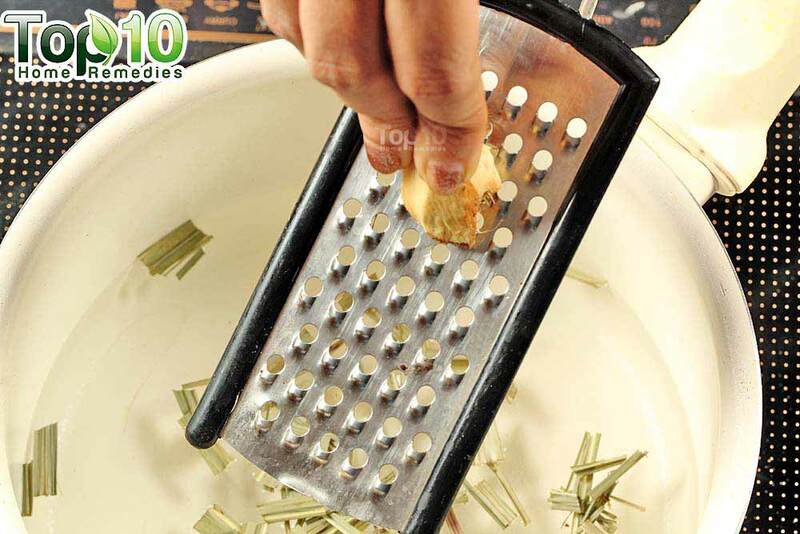 Grate a 1/2-inch piece of ginger into the mixture. 4. Add a small piece of cinnamon stick. 6. De-seed 2 cardamoms and add them to the solution. 7. Bring it to a boil and then let it simmer for a few minutes. 9. 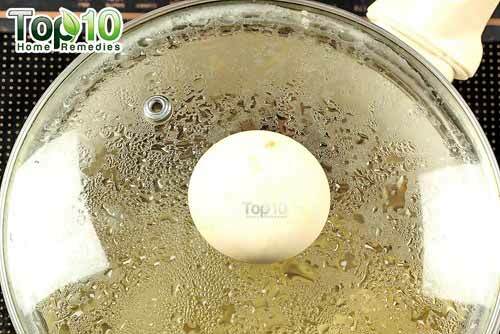 Squeeze some lemon juice in it. 10. 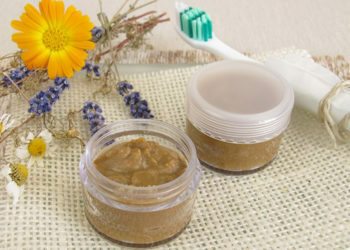 Sweeten it with 1 teaspoon of honey. 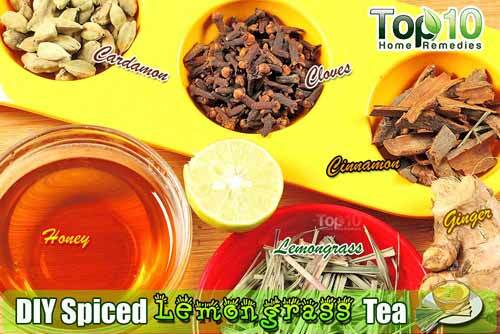 You can now enjoy your spiced lemongrass tea. You can drink it daily in the evening. The recipe above makes 2 cups of tea. To make 1 cup, reduce the quantity of each ingredient by half. 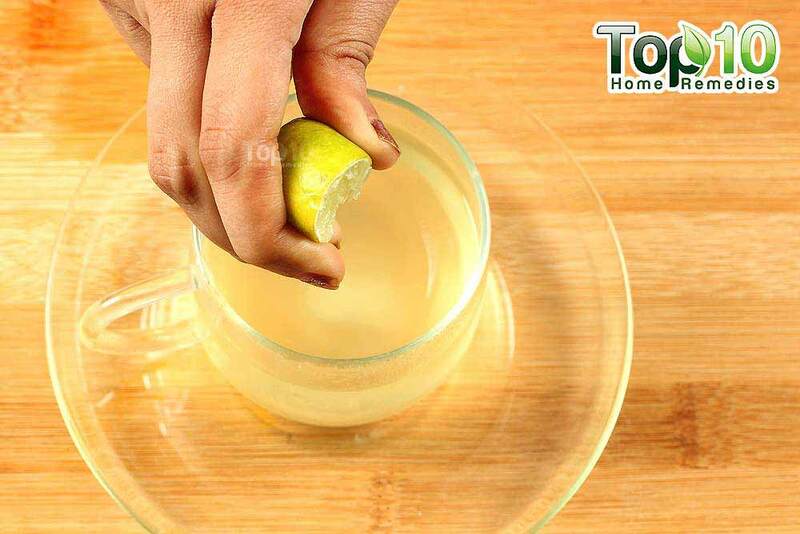 To help this detox tea eliminate toxins, drink lots of water throughout the day. 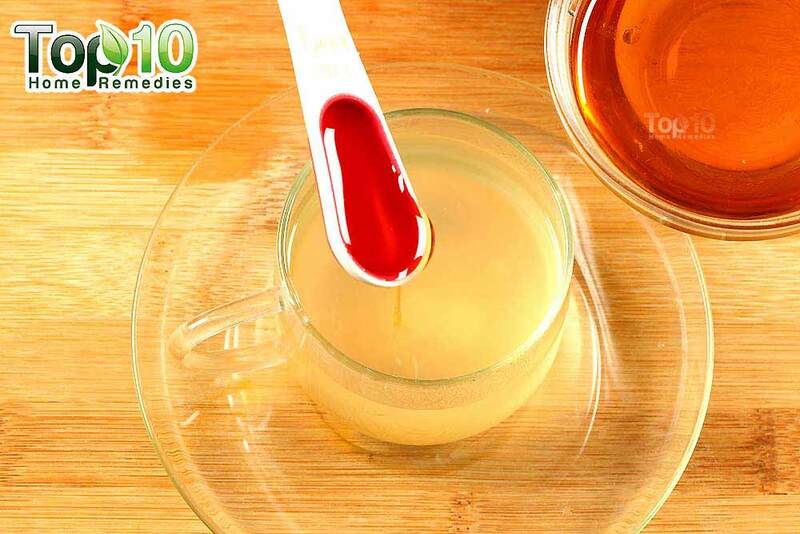 To make this drink healthier, add ½ to 1 teaspoon of blackstrap molasses to a cup of your lemongrass tea. You can also use fresh lemongrass stalks instead of the dried herb. Its flavor blends well with lemon, ginger and cucumber. When using this herb for culinary purposes, you can blend it with coconut milk. This tea is not recommended for pregnant women as it can stimulate contractions. Avoid giving it to small children, too. Those suffering with kidney or liver problems should consult their doctor before drinking this tea. The information u are giving us about herbs .it is helpful .